Building on Trent University's recognized leadership in teaching and research in all areas related to the environment, the new Trent School of the Environment positions Trent University as Canada's leading postsecondary environmental institution, offering students the chance to make their mark on this planet in a thoughtful and sustainable way. 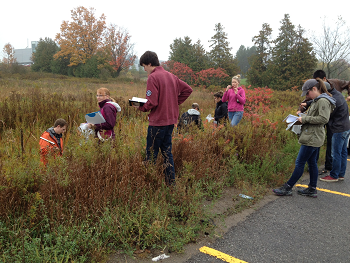 The Trent School of the Environment brings together all the environmental expertise to be found at Trent. 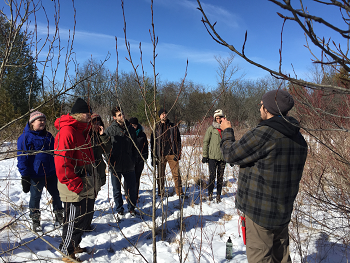 Where some schools focus on a single aspect of environmental studies, at Trent you can explore the full range of how we experience the environment: through water, air, soil, climate, food and our interactions with all living things. Trent has a long-standing reputation as a pioneer and innovator in the field of environmental education. We are known for our partnerships and accreditations and our ability to respond to emerging opportunities in the environmental sector. Trent was the first university in Canada to achieve accreditation from ECO Canada for our environmental program – a national standard for excellence in environmental education. This accreditation means that the skills and knowledge Trent student acquire are relevant to the environmental sector in Canada and attractive to employers. Located on the banks of the Otonabee River and surrounded by 580 hectares of land, Trent offers one of Canada’s most sought-after locations for environmental research. 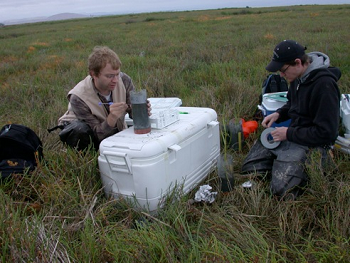 Students are able to conduct on-campus field work and use our state-of-the art facilities. Pursue community based research projects. International study opportunities offer a global perspective on all things environmental. Connect with students and faculty members who share your commitment to environmental, economic and social change. Relationships that will serve you well during your time at Trent for many years to come. 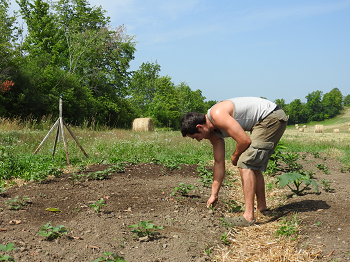 Put your environmental education to action – Trent offers a variety of green campus projects. An environmental degree from Trent also provides a respected and recognized credential for admission to graduate and professional schools. Many of our graduates have gone on to further study, either by continuing on in Trent’s graduate programs (including Environmental and Life Sciences M.Sc. or Ph.D. and Sustainability Studies M.A.) or being selected by other prestigious universities across Canada and internationally.